To create added value through product development, innovation and marketing, is what we are passionate about. As the market leader in Scandinavia we have the strength to realise our own ideas and the wishes of our customers. Eggs are an important ingredient in the kitchen; both at home and for professionals. At Hedegaard Foods an egg is not just an egg. We strive to make our products even better by continuous development and testing of the products. 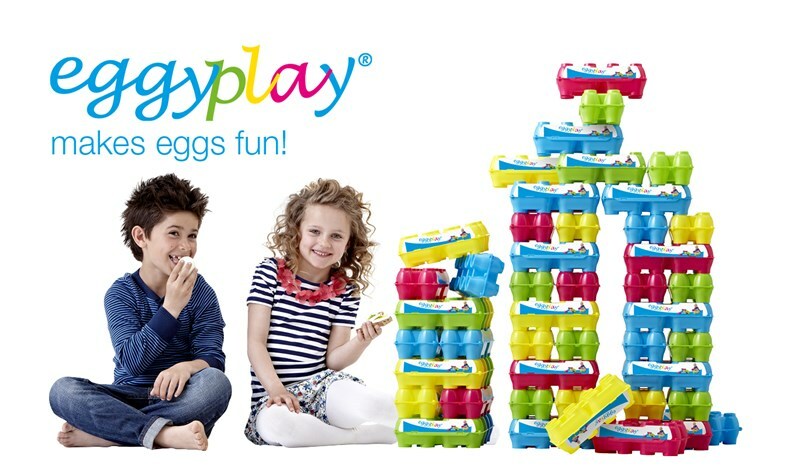 Continually we explore and challenge the eggs’ functional properties, such as whipping ability, emulsifying ability, baking ability, etc. SHAKER – quick, easy and delicious! The SHAKER series is for the consumers who don’t want to compromise on food quality, even if time is short. All ingredients are in the SHAKER and cooking is easy every time. We guarantee the delicious taste. 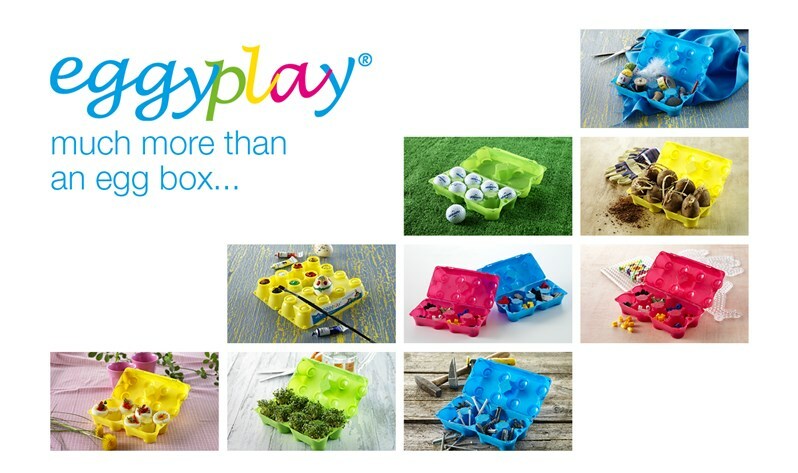 eggyplay® is a revolutionary egg box with dual functionality. 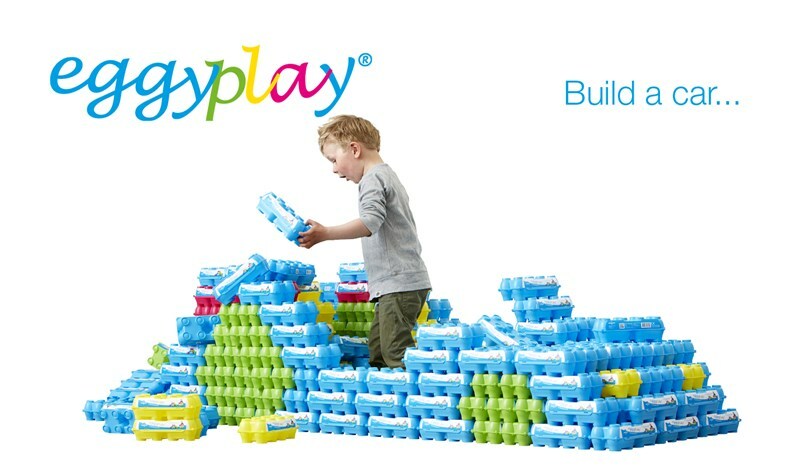 In addition to protecting and storing eggs, the box can be reused as a toy. Collect boxes, wash them in the dishwasher at 65 ˚C and let your imagination run wild. 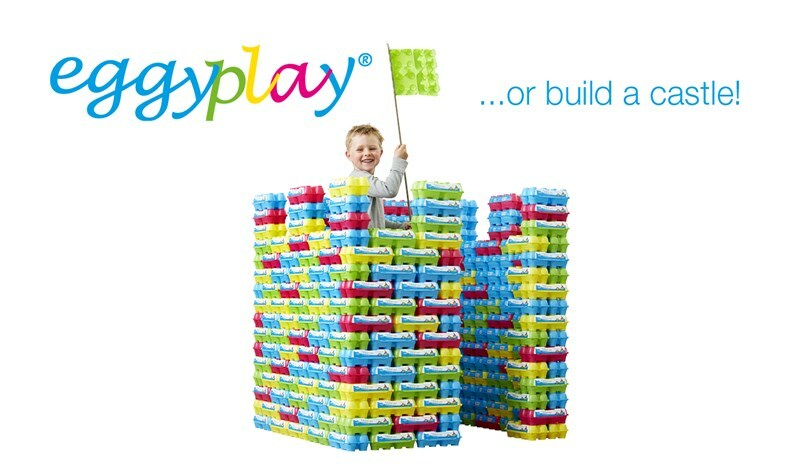 Build a castle, a tower, a bridge – build anything you want. 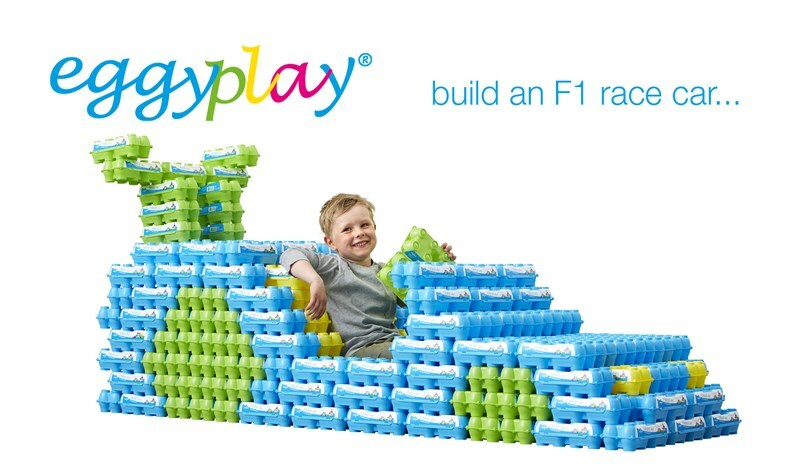 eggyplay® provides hours of fun, playing and learning!